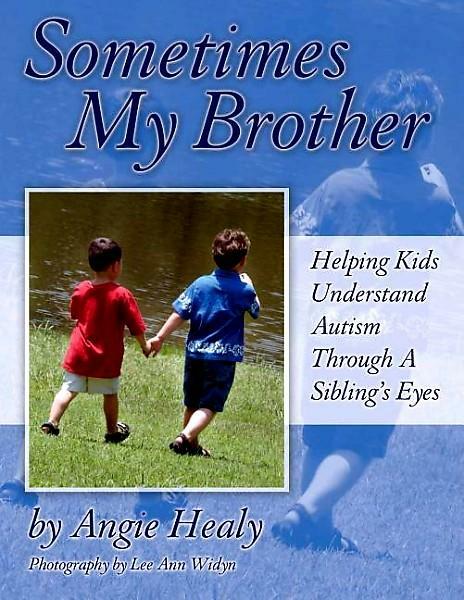 A picture book in which the author writes as if she is her son Foster explaining how he feels about his older brother, Gavin, who has autism. Brothers. Siblings.